Memories are forever; especially good memories like wedding ceremonies and events; and when they are covered in photographs and videos, the memories not only stick but can always be viewed and seen in live colors to bring the rush come all running back again. This is what Focus Photography brings to the table. 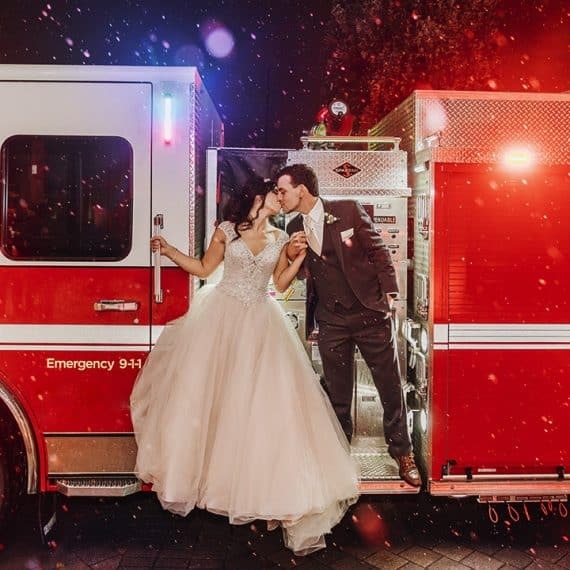 When it relates to wedding photography and video coverage, none does it better than Focus Photography, a team of professional and elite photographers and videographers. 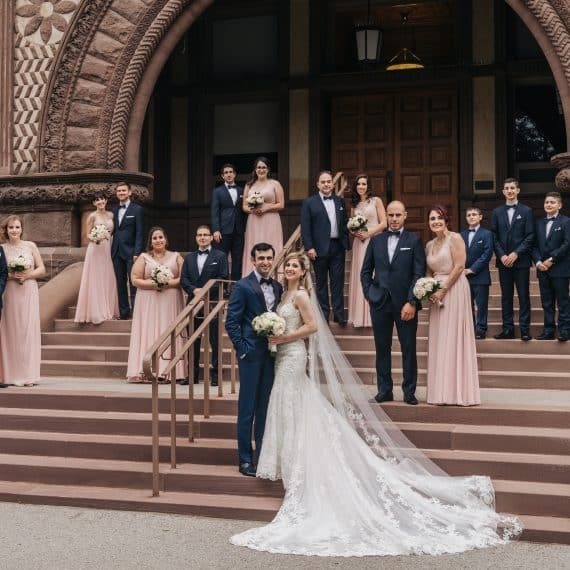 Based off in Toronto, Focus Photography is a household name. 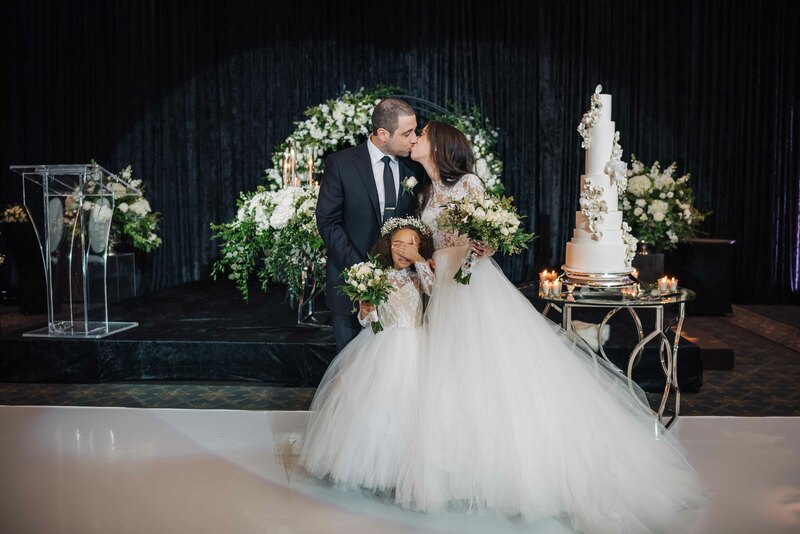 When it comes to covering wedding events in photography and videography; the team at Focus should be your first and last choice as none does it better than Focus. They will capture the best moments and immortalize it for you; leaving you to reminisce on all the sweet moments through elite professional photography, videography and cinematography. Having been around the block, with years in the business, Focus Photography has bagged several awards like the prestigious Wedding Wire Couples Choice Award for “top five percent of wedding professionals within the WeddingWire Network who demonstrate excellence in quality, service, responsiveness and professionalism in the Greater Toronto Area” and a whole lot of others. 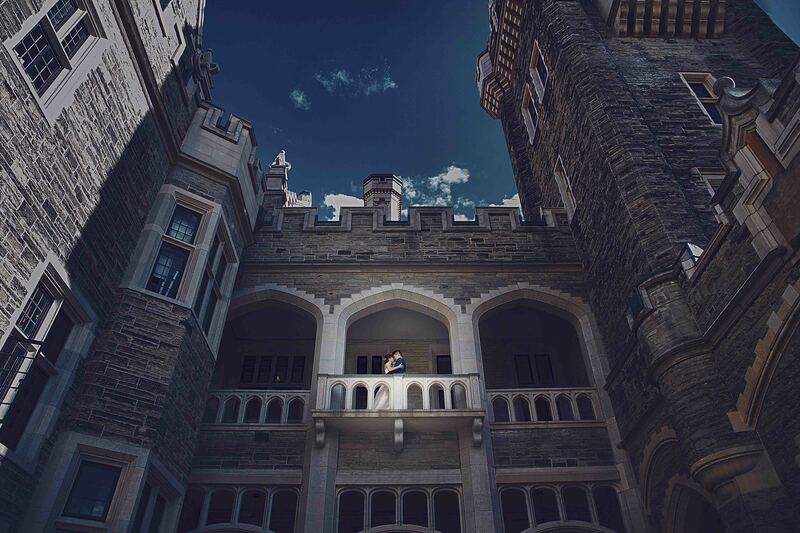 With experience far above any of the competition, Focus Photography has more than 400 wedding experiences spread across Toronto and nationwide. When it comes to capturing your wedding moments; whether the pre-wedding, wedding and afterwards, if it’s not Focus Photography, then you might have gotten it all wrong. Just as their name suggests, they are well focused in capturing and delivering the best of wedding moments for you to relive and relive all over again. 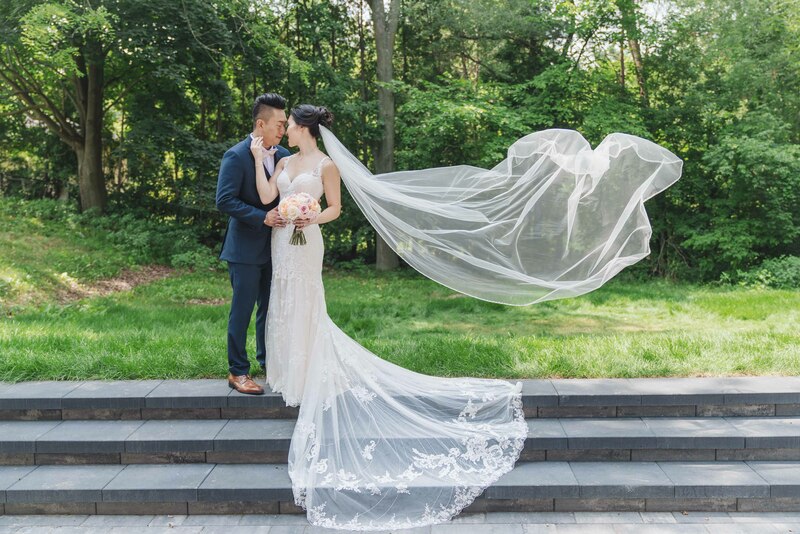 When only the best will do, our wedding videography tells a unique story that will last a lifetime. Candid moments, tones of laughter. Get to know your photographer during a beautiful engagement session. 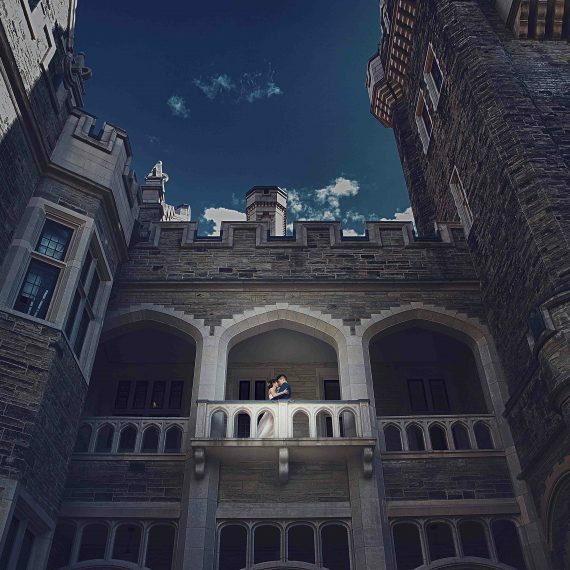 In Toronto alone, there are more wedding photographers compared to the number of weddings that takes place, and yet Focus Photography still stands heads high amidst the turbulent competition. Why would anyone consider Focus Photography against the competitors? What makes them the first choice? In fact, what makes them outstanding and what’s all the noise about Focus all about? 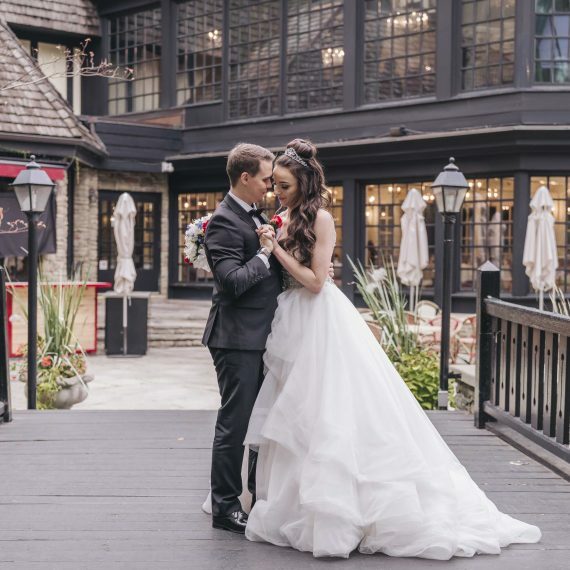 We are about to find out, and even still, this review won’t even be able to cover all what Focus Photography has to offer as their services are so breath-taking and encompassing that any wedding in Toronto and environs just can’t do without them. Let’s take a look at some of their services and some features that makes Focus Photography to be on top of the game! Focus Photography takes the front seat here. With riveting and breath-taking photographer that leaves the viewer magnetized, every wedding moments are captured and can be relived again. 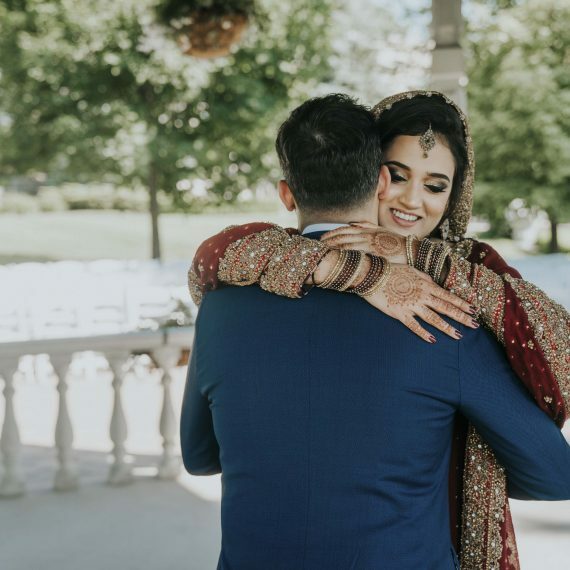 Wedding ceremonies are once in a life time event; at least for many; so it should be made not just memorable but captured as well, and thus it’s a great idea to bring the best photographer around to capture these moments. The pictures are captured and delivered in High Resolution, with styled and corrected colors. They also comes without watermarks. 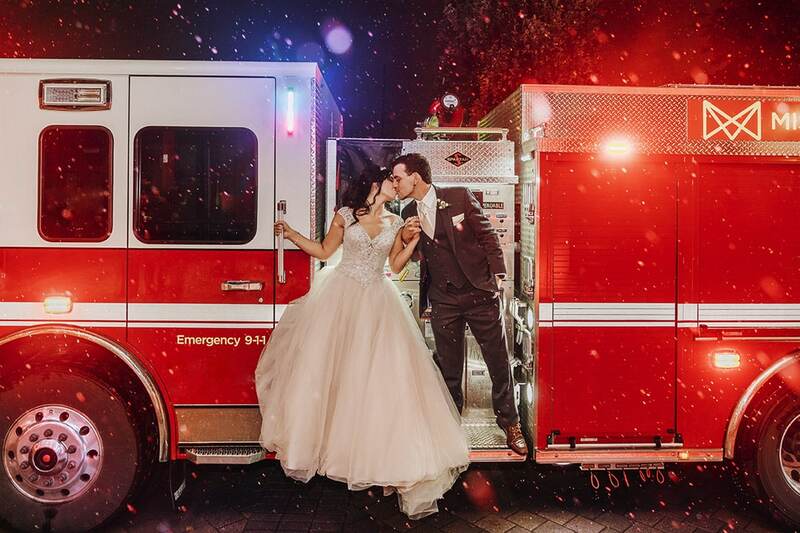 Focus photographer not only capture the moments but bring them live in vivid colorful picture that you will be hard pressed to find anywhere else where wedding photography is concerned. 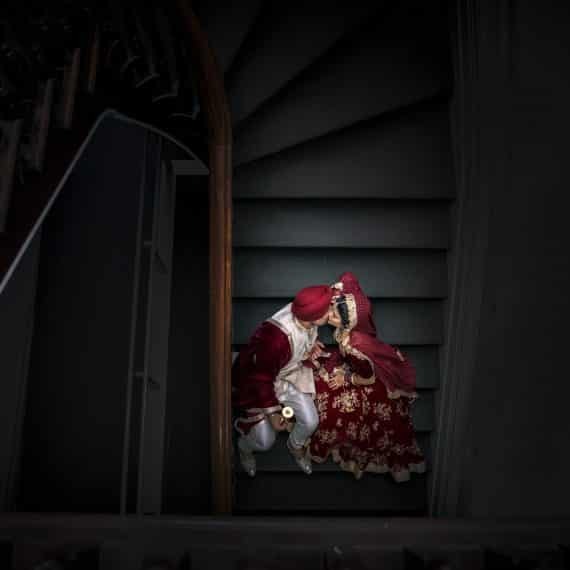 Concerning wedding photography business experience and expertise, Focus have got it as they have not only been around from the start but have covered more weddings than any other in the business. Manned with experts that know their onions (equipment’s and what is needed, if you prefer this), you can rest assured that your wedding is in very safe hands. These experiences includes what location is best for your wedding as per the time of the day, assisting with scheduling your rundown and a host of other stuffs. For expertise, Focus Photographer boasts of the best cinematographers, photographers, customer relations, wedding planners, pro graphic designers; all ensuring that every aspect of your wedding needs are covered as expected. 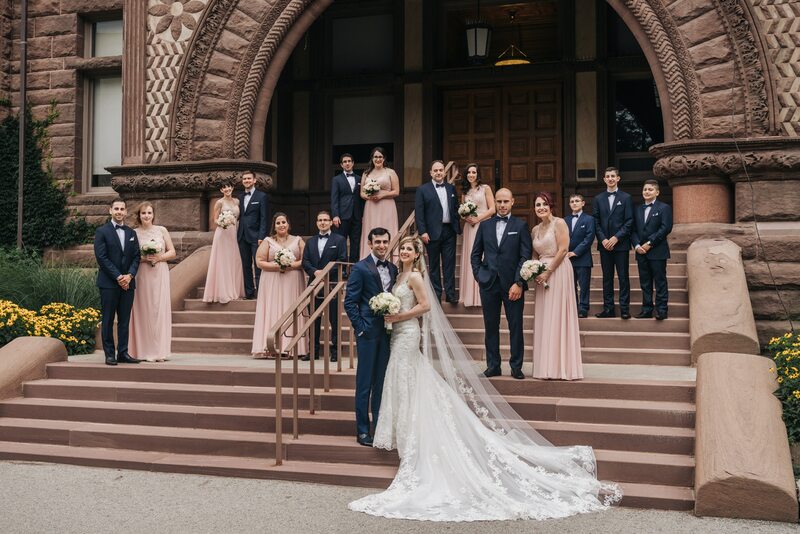 Focus photography is so good in what it does in capturing wedding moments that the word of mouth has spread all around Toronto, the country and worldwide; and many top bodies and platforms have taken notice leading to them winning envious awards and getting recommendations. They have also been featured in close to 40 wedding blog reviews. 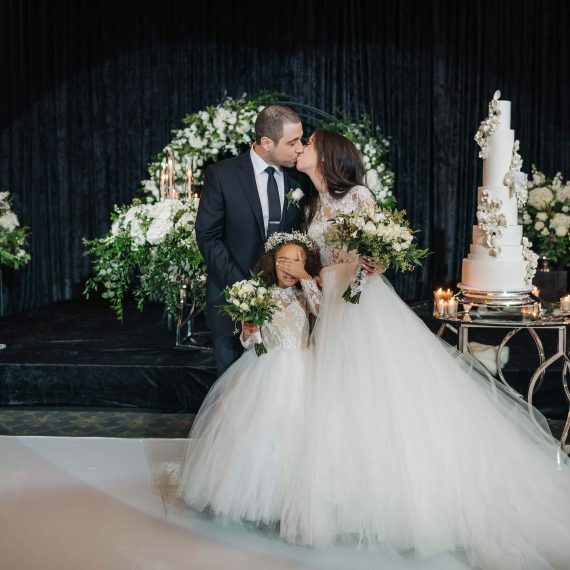 These are feats that none in the wedding photography arena have been able to match! Nothing could be more frustrating than to have a wedding covered and everything seems to have gone right in terms of photography only to be told at the end of the day that the files are lost. Not so with Focus Photography! Focus ensures the safety of your wedding photos and videos permanent as they are stored safely in their NAS servers online. This is done once it gets to the studio and the pictures and videos are filed up in folders and uploaded to two different servers. 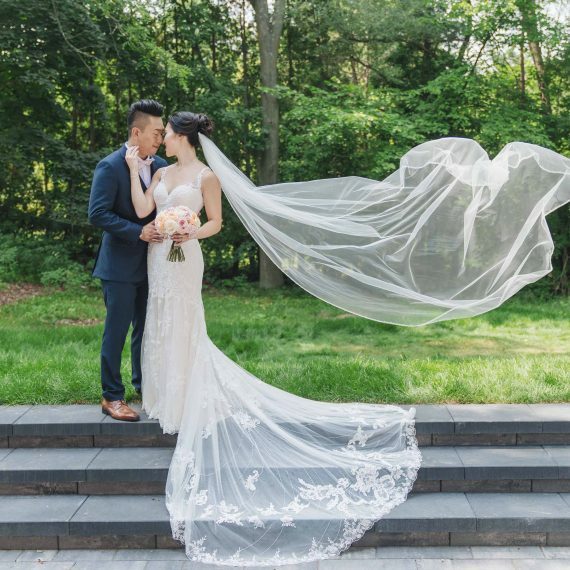 No files are deleted even after your wedding. What this means is that even in 10 years’ time, all things being equal, you will still have access to your pictures and videos if you happen to have lost the ones you have. 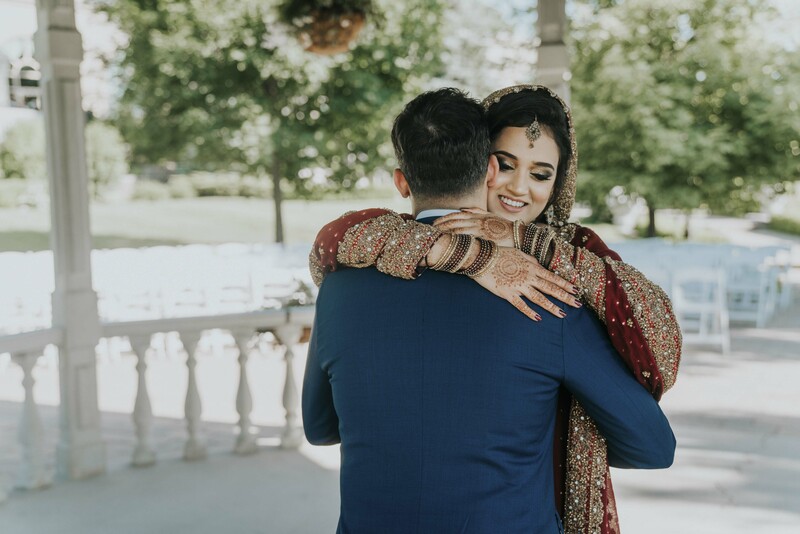 Also, should you decide to ask for the raw files of the wedding photos after going through your collection and discovering that some pictures are missing, Focus will deliver the raw files to you, all uncut; and at no extra charges. Right from the moment you speak to a customer relations the first time and all through your wedding, all Focus Photography oozes out is professionalism in terms of how they handle the clients. The watchword at Focus is customer satisfaction. From the way calls are answered, and to the timely fashion issues are handled goes a long way to tell that Focus cherishes the client. To show are far Focus is willing to go for the customer, if for any unforeseen circumstances an artist fails to show up for the wedding, a substitution crew is always on standby and sent. This is how far Focus Photography is willing to go to make the customer happy. Focus believes that anything that eases the clients of worrying during weddings is well worth delivering. For weddings, many couples and even friends like to make the photos even more fascinating and beautiful by arranging for custom packaging, printing and designs. Focus to the rescue here! Focus photography offers a variety of high quality custom made and really affordable wedding albums. Cover types comes in the form of crystal glass, velvet and cardboards which are all available in the studio. 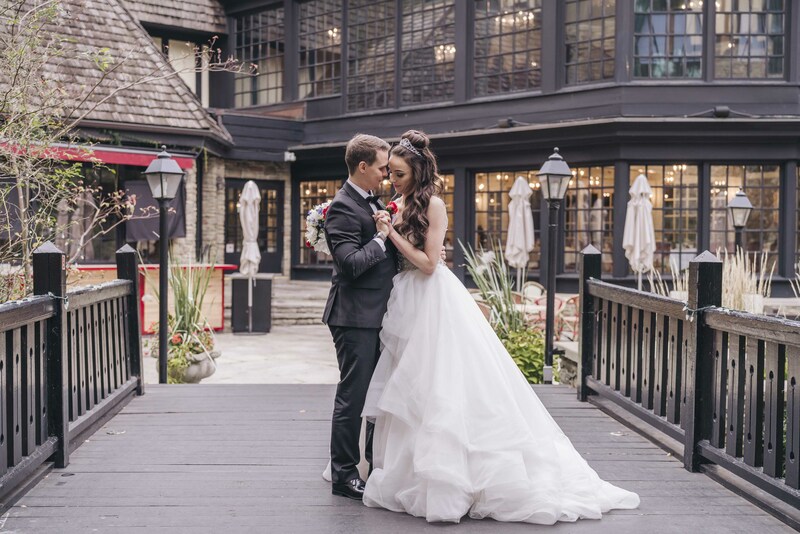 Without mincing words, the wedding industry in Toronto comes packaged with various backgrounds; and the team at Focus knows this and are able to adjust and adapt accordingly. 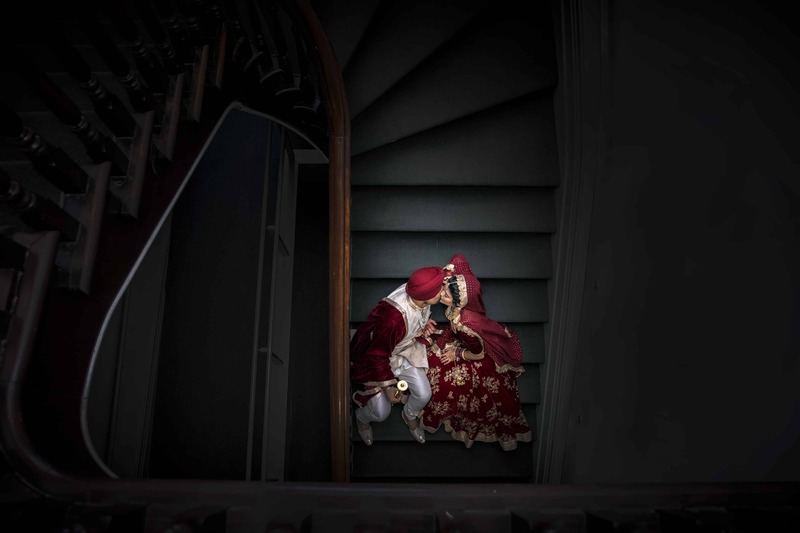 It doesn’t matter the tradition, be it Chinese, sikh, hindu, jewish and all the way down to Persian wedding, Focus have got you covered as they have a plethora of experiences with all these cultures and have high respect and regards for them. There is nothing wrong with getting wedded in the backyard, in the court room or even in the local church with the pastor giving the favorite sermon. However, soon-to-be wedded couples have taken it a knot up by investing in destination weddings; which are weddings that takes place outside the locale of the couples and often in very exotic and serene locations. Destination weddings are becoming very popular in the wedding industry and a lot of travel expenses and budgeting goes into play here. But such weddings really don’t have to be costly and because of the unique location, they do need to be covered by a pro photographer in vivid colors. This is where Focus steps into the game. Focus Photography will assist the client with locating and planning the perfect destination wedding, and all within a reasonable budget. 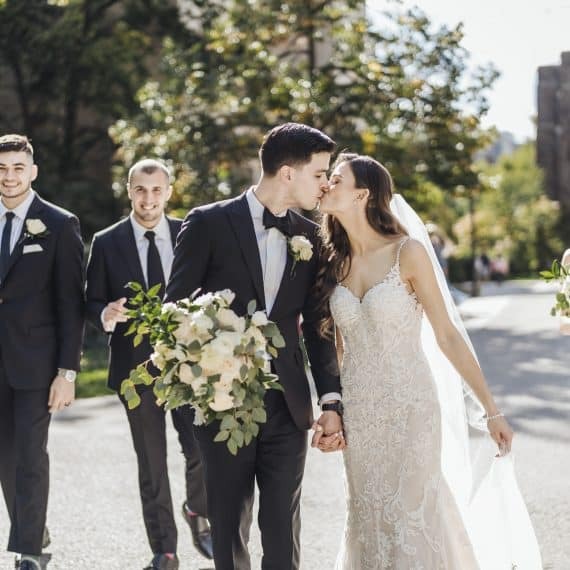 This ensures that the couples are stress free, and relieved of one very important task while they concentrate on the more important things as the wedding as well as the vacation. Nothing captures the moments of a wedding more than a well brewed video. If a picture could say a thousand words, a well done video will say a million; and Focus takes care of this. Aside being expert photographers, Focus boasts of the best videographers and cinematographers in the industry. This is made possible using drone technology. Drone videography makes sure that every moment and scene is well captured. Drones actually do what humans can’t do. Everything with drones are automatically controlled and there is no messing with lens as with human photographers and videographers. The videos re finally professionally edited at the Focus studio to give birth to a vivid memorable capture. The video can be edited same day, or next day as needed. Also, Focus can provide a short love story, full feature film or short feature film to make the whole wedding affair rosier and memorable. The tougher issue with persons about to get married are the pre-engagement and engagement arrangements. It could get really tasking and frustrating; especially relating to planning the engagement ceremony and photography coverage. Focus again to the rescue. Aside making sure that the photos and videos for the occasion are taken care of, the Focus team also offers ideas and themes to make the pre-engagement event a better experience. Having seen all the fantastic packages that Focus Photography has to offer and the loads of features, one would expect a pricing or budget bursting at the seams. But surprisingly, the cost of engaging the services of Focus is reasonable and does not break the bank. There are different packages and some with comes with bundle pricing; like the Destination Wedding package. Taking the quality services, packaging and professionalism involved; and the sophisticated equipment and cameras in use, the pricing is well worth it. As at the time of this review, the pricing and cost ranges between 2800 CND TO 7899 CND. To avoid an overly long review, let’s stop here with the features and services of Focus Photography.